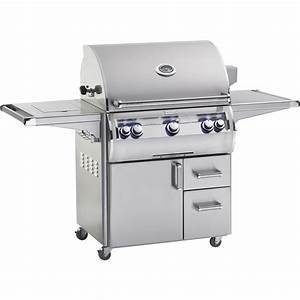 The Echelon E1060s Portable Grill with Power Burner is a one of a kind, durable grill designed to make grilling easy and enjoyable during every outdoor gathering. Featuring a large cooking surface of 1,056 Sq. 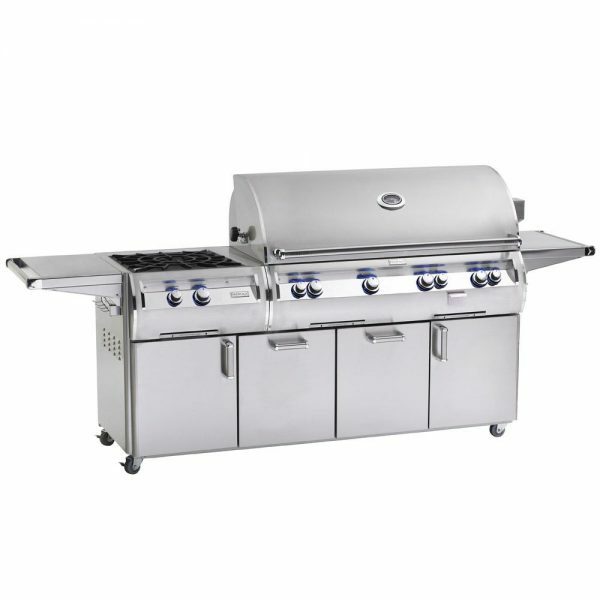 Inches and boasting 112,000 BTUs, this grill is ideal for the aspiring grill master as well as the seasoned cook. 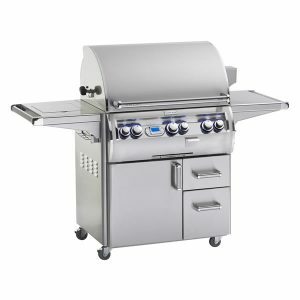 The Cast Stainless Steel “E” Burners make grilling a unique experience, providing an even heat throughout the grill for more evenly cooked meats, while Interior Halogen Lights make it easy to grill any time of the day or night. 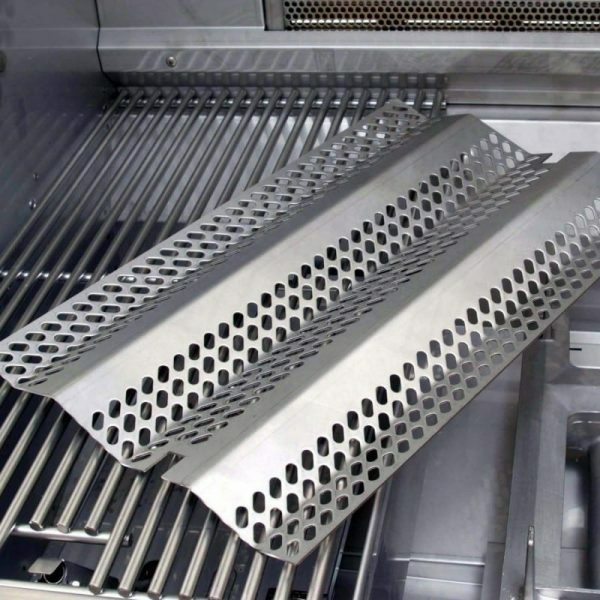 Each Fire Magic grill is ANSI Certified, so you can rest assured that you are getting the best! This Echelon Diamond Grill comes with a Power Burner in addition to the main cooking surface, which provides additional grilling space when needed, and can be easily covered for more counter-top space. 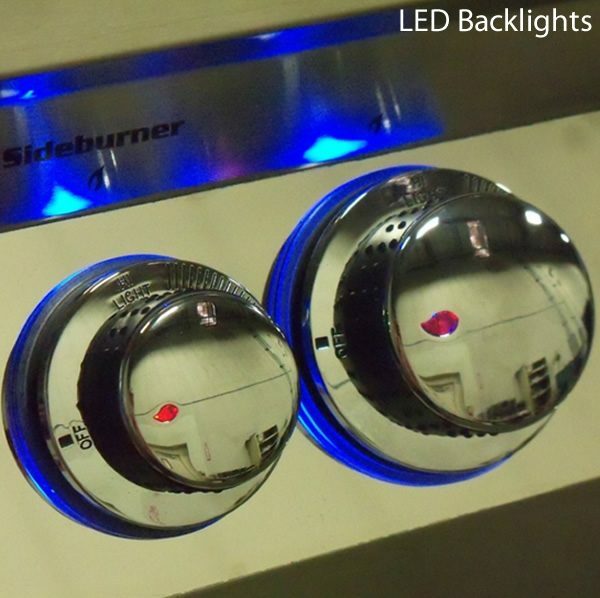 Upgrade one of your burners to an Infrared Burner to increase the BTU output of your grill, ensuring a more powerful heat that will keep the juicy flavors of the meat locked inside, creating an even better flavor and texture for you and your guests to enjoy. 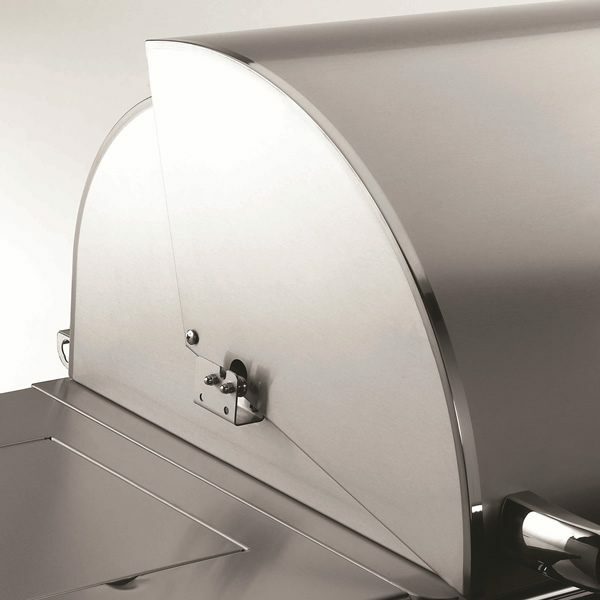 A Rotisserie Back burner is included in your grill, and optimizes the types of grilling styles you can perfect. A Rotisserie Kit is also available, which includes the hex spit rod that you’ll need to get that ideal rotisserie flavor on your chicken. 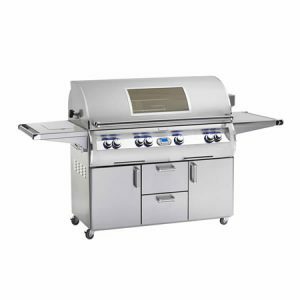 Your grill’s thermometer can be upgraded to a Digital Thermometer to provide an easier and more efficient grilling experience. 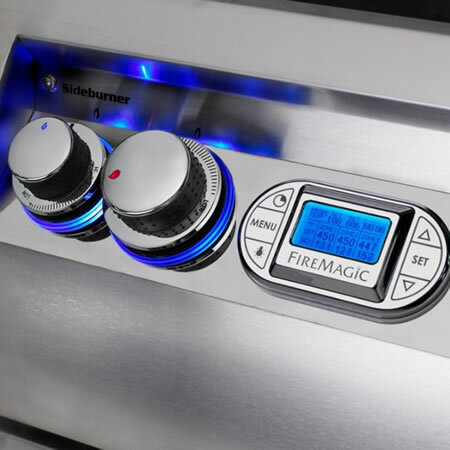 A Magic View Window is also available, which allows you to easily monitor your meats without the need to open the hood, which would otherwise release heat. 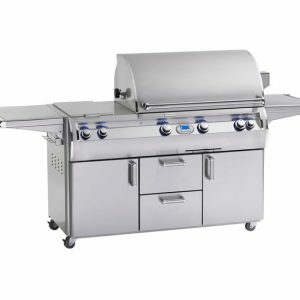 Fire Magic has been an industry leader for 80 years, and each stylishly designed grill is crafted in the USA. 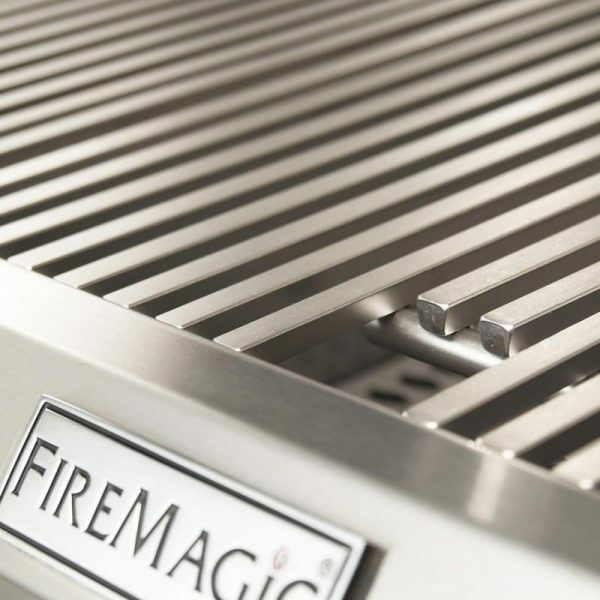 With an incredible attention to detail and desire to create the ultimate grilling experience, every Fire Magic grill is sure to provide you with the unique enjoyment you crave when grilling for friends and family.